Moviegoers get revenge on Spacey, but is it that simple? 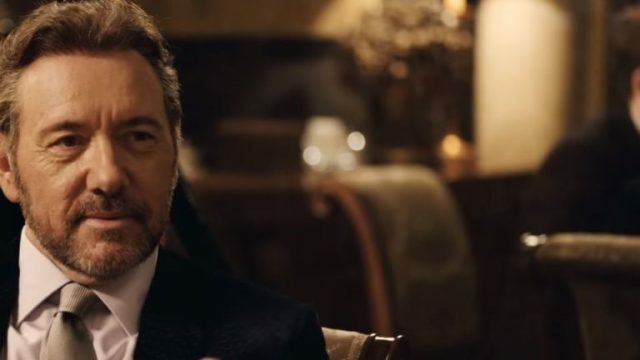 Kevin Spacey’s new movie bombed over the weekend, taking in a measly $425. While Spacey has earned his position, you can’t help but feel for those who starred alongside him.